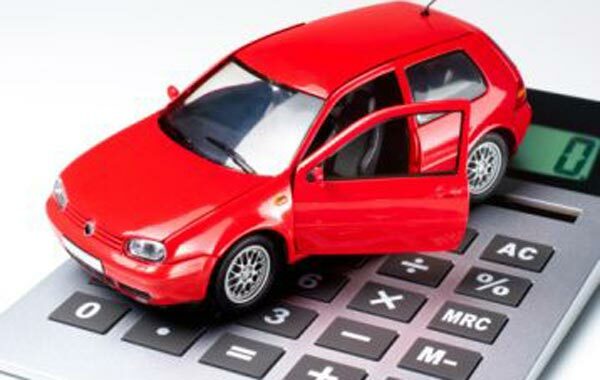 When it comes to vehicle financing, you can often find yourself restricted by a list of criteria far beyond your current means and capabilities. Matters like these are often dictated by stuffy financial institutions with little regard or concern for their clients’ personal needs. It is in these institutions where you are seen simply as another number and valued only according to your risk profile. It goes without saying then that those who may have a bad credit record or have been unfortunate enough as to end up blacklisted stand absolutely no chance of getting vehicle finance, yes? No! With Earn-a-Car’s unique evaluation method, you can become a vehicle owner no matter what your previous financial status and we will even help you rectify your credit rating as you go. We provide easily met, cost effective payment plans as well as a wide choice of vehicles so you can find the car that fits into your life and fulfils all your needs. You do not even have to worry about insurance and breakdown assist because all this is included in your contract with us. At Earn-a-Car, you do exactly what our name says: you earn your car. This means that you avoid having to face the daunting process of applying for loans or borrowing money. With every month you complete with us, you earn cash back for renting your car and can own your vehicle in as little as three-and-a-half years. If your contract with us comes to an end and you do not want your car, we will even buy it back. All you need to do is see if you match our pre-approved criteria and even in the highly unlikely event that you do not qualify, you still win, because we will give you a car for a month totally free. Say no to being judged by your past! Say no to traditional criteria! Say no to high risk! Say yes to vehicle financing that meets your needs by contacting Earn-a-Car today!